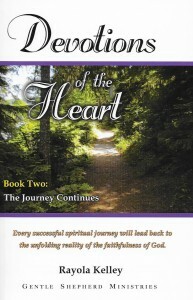 Devotions of the Heart takes you on a two-year journey. The first devotional book explored the terrain of the heart, measured the importance of time, considered the currents of life, and addressed some of the contrary winds that buffet and affront each of us at different times. 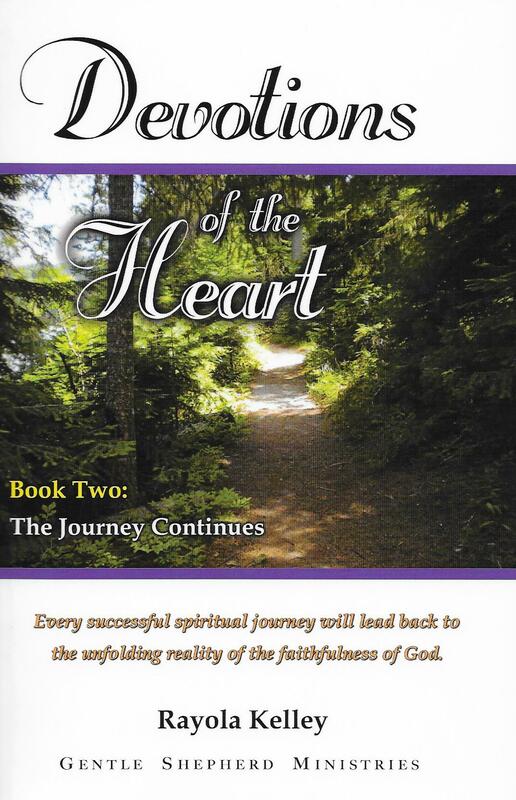 In this second devotional book, the author continues to explore the challenges, depths, and heights many encounter in their spiritual journey. This journey is maintained as challenges of the heart are considered, along with the detours of the mind, the limitation of personal abilities, the crooked ways of the imagination, and the emotional highs and lows a sojourner encounters along the way. The challenges that many of us are left to grapple with in our spiritual journey are brought to the forefront by these devotions. Every believer will, at some time or another, face the unpredictable elements of storms that seem to rage in their souls. There will be plateaus of drudgery that can cause spiritual dullness, along with the heaviness of uncertainly that weighs upon the human spirit. Growing Christians may very well find themselves challenged by canyons of despair, mountains of enlargement, and valleys that produce times of growth. Every saint that dares to honestly tackle the many challenges that can confront them in their spiritual journey will surely face testing along the way. This is when their faith is affronted, their patience tested, their joy rocked, and their peace thrown into turmoil. The reality of life is that we will be affronted and brought to points of utter defeat. However, as the author brings to light, believers have the Rock of Ages to cling to, the anchor of hope to keep us secure on our sure foundation, and a future glory that awaits us. As a result, we can walk in assurance that one day we will enter into a place of complete joy and rest.